Our patient below has had 1.0ml of cheek dermal filler in each cheek to give a more rounded contour to the cheek. Dermal filler has been used in the tear trough to reduce the appearance of darkness under the eyes. 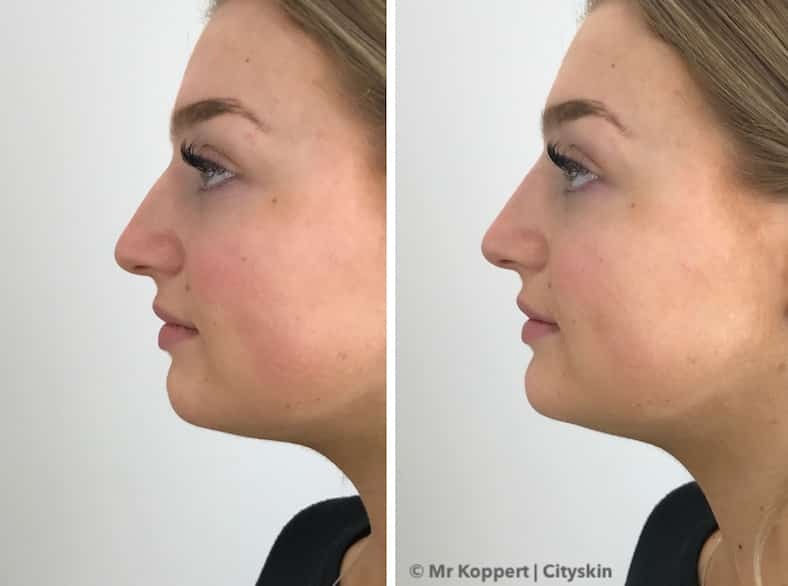 Using 1.0ml of dermal filler (0.5ml to each nasolabial fold) we have softened this patient’s nasolabial folds (the lines from the corner of the nose down to the mouth). This effect can also be achieved by placing dermal filler in the cheeks to lift the cheek upwards and reduce the nasolabial shadow. The photo below shows a patient who has had dermal filler in the temples. The first photo shows a patient having 1.6ml dermal filler to her lips. 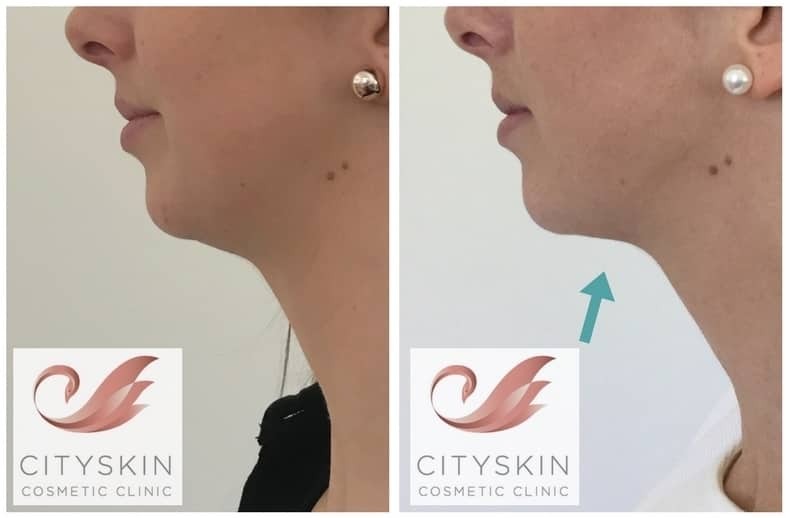 In the second photo 1.0ml dermal filler has been used to give a good balance to the upper/lower lip ratio (the upper lip should be half the size of the lower lip). Read all about lip dermal filler here. Our patient, in her late 20s, wanted slightly fuller lips and to reduce the dry, cracked appearance of the upper lip. Using 1.6ml of filler over 2 seperate appointments we have managed to provide fullness to her lips without looking over treated. This is an example of a subtle lip filler treatment. Our patient, in her mid 20s, has great shaped lips before treatment. Small threads of dermal filler were placed in the upper and lower lip to provide a subtle enhancement. This is one of our favourite before / after photos. By placing small amounts of dermal filler, mainly in the lower lip, this patient now has a beautiful upper to lower lip proportion. Our patient below wanted lip enhancement using dermal filler. If you look at the before photo on the left you can see that her upper lip is fuller than the lower lip. 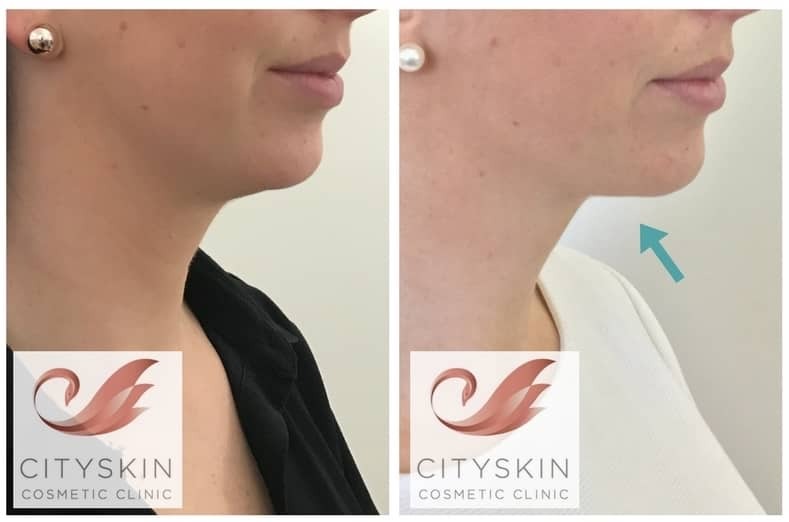 By placing dermal filler mainly in the lower lip it has improved the lip ratio and the after photo on the right shows a lovely fuller, more balanced lip. The patient below has had 1ml of dermal filler in the lips. The after photo shows her lips straight after treatment. Using 1.0ml dermal filler we have given a more aesthetically pleasing shape to the lower face. This treatment is often performed in conjunction with facial slimming. 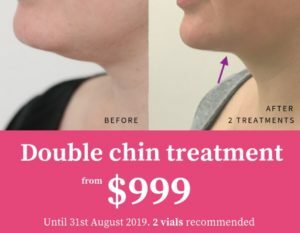 Read all about chin filler here. The patient below has had a small amount of dermal filler into the nose to reduce the appearance of a bump. Results last approximately 12 months. Anti-wrinkle injections reduce muscle contraction and soften fine lines. 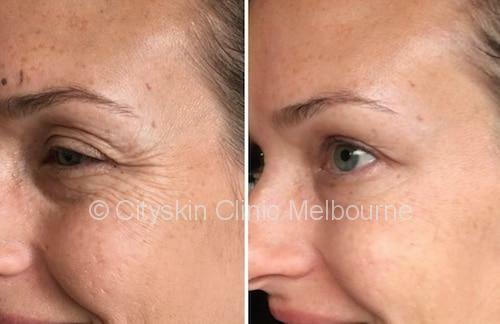 The photos below all show patients who have had anti-wrinkle treatment at Cityskin. Our patients below have had anti-wrinkle injections to treat their crows feet. Approximately 10 units were used each side making a total of 20 units. The treatment has reduced the appearance of the crows feet. To read about treatment costs click here. 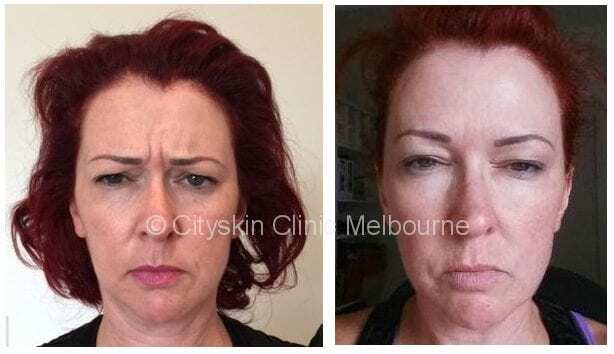 The photos below show patients that have had their frown lines treated with anti-wrinkle injections. The female patients below have had between 20 and 30 units to reduce the frown and the male patient has had 35 units. Anti-wrinkle treatments can remove forehead lines. The patient below have had between 9 units to reduce their forehead wrinkles. Read all about how to treat forehead lines here. A brow lift can be achieved by placing anti-wrinkle injections in the frown and infra-brow areas. 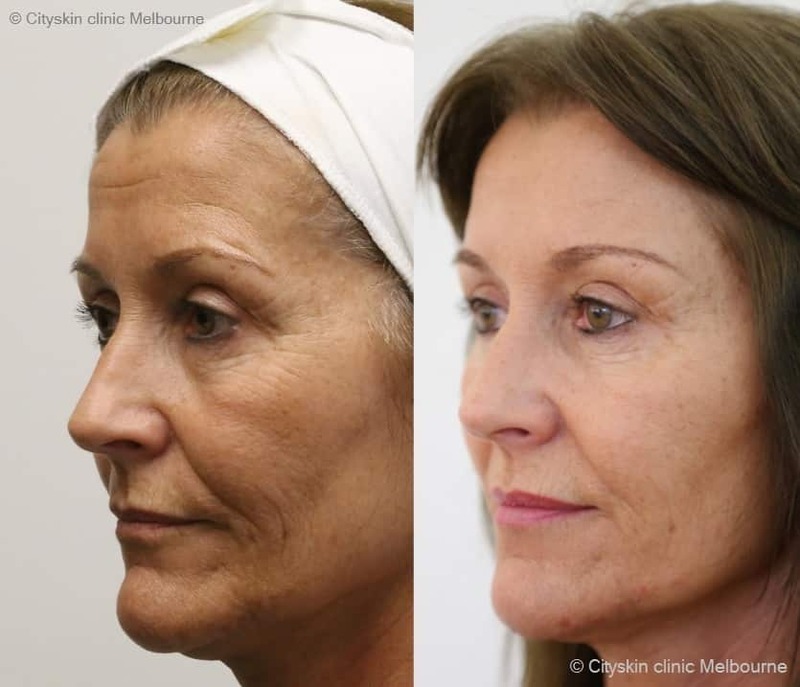 Read all about non surgical brow lifts at Cityskin clinic. We treat the frown and infra-brow areas to lift the brow and the effects last for up to 4 months. 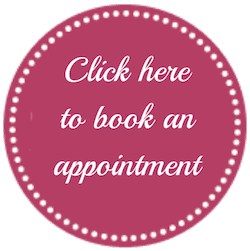 Facial slimming is one of the most popular treatments at the Clinic. Using anti-wrinkle injections to the masseter muscle we can slim the face. In these photos between 25 and 35 units were used on each side. Read about facial slimming treatment at Cityskin here.